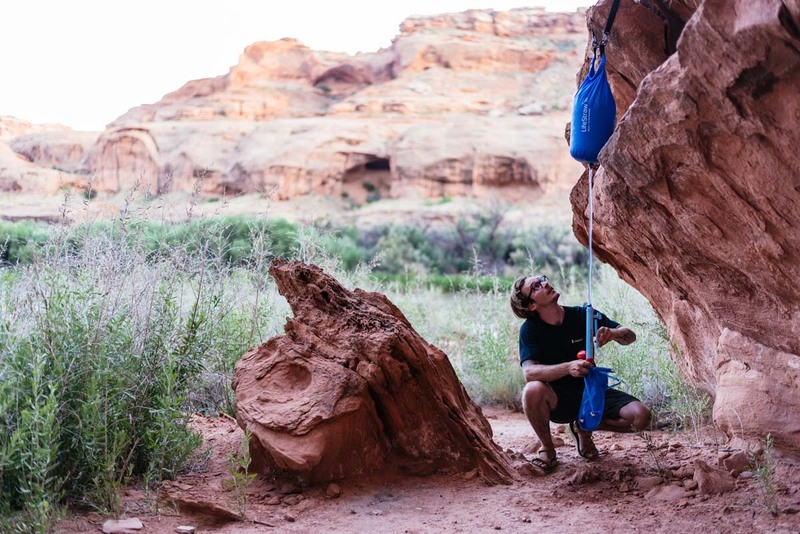 High-volume, gravity water purifier for outdoor expeditions, adventure travel, and use in emergencies. Weighing just over 1 lb but packing enough power to provide 12 liters per hour of safe water. No need to store or carry heavy amounts of drinking water. 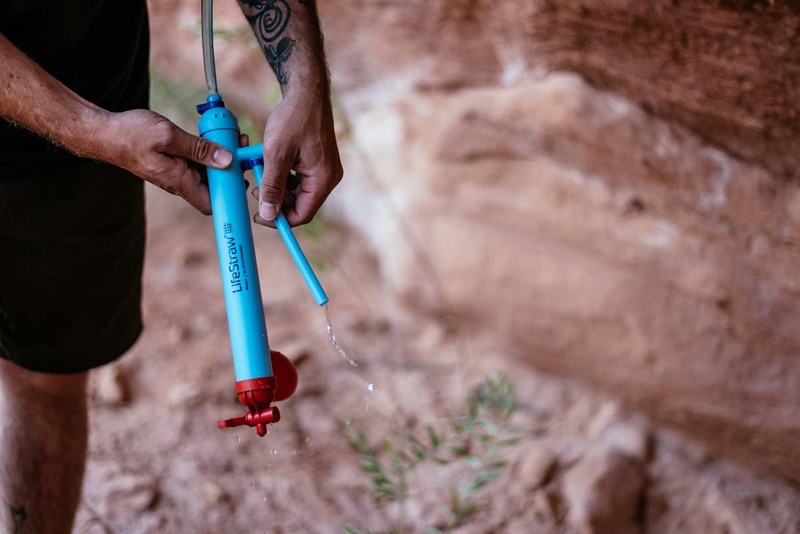 LifeStraw Mission has been deployed to emergencies, used in basecamps, and trekked on expeditions around the world. It meets the highest standards for drinking water protection from both the US EPA and the World Health Organization. 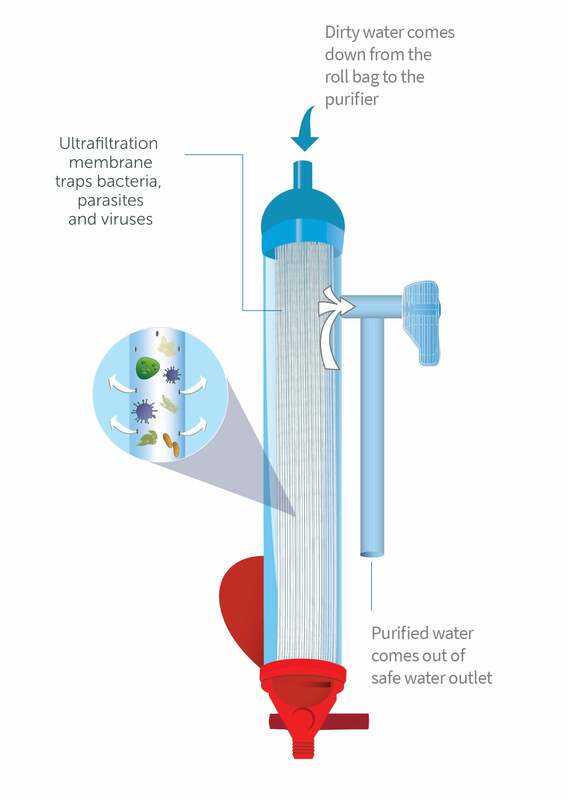 The LifeStraw Mission is a gravity powered system that purifies water to 0.02 microns, making contaminated water safe to drink by removing bacteria, parasites, microplastics, and viruses. Ideal for groups, the LifeStraw Mission can provide more than 18,000 liters (4,755 gallons) of clean water and filter as much as 12 liters (3.4 gallons) per hour. Hollow fiber membrane filter: 0.02 micron pore size. Removes 99.999% of viruses, 99.999999% of bacteria, 99.999% of parasites, and 99.999% of microplastics. Also removes turbidity (silt, sand, and cloudiness). Is there a way to buy a replacement bag as mine was chewed through by mice? Hi there. 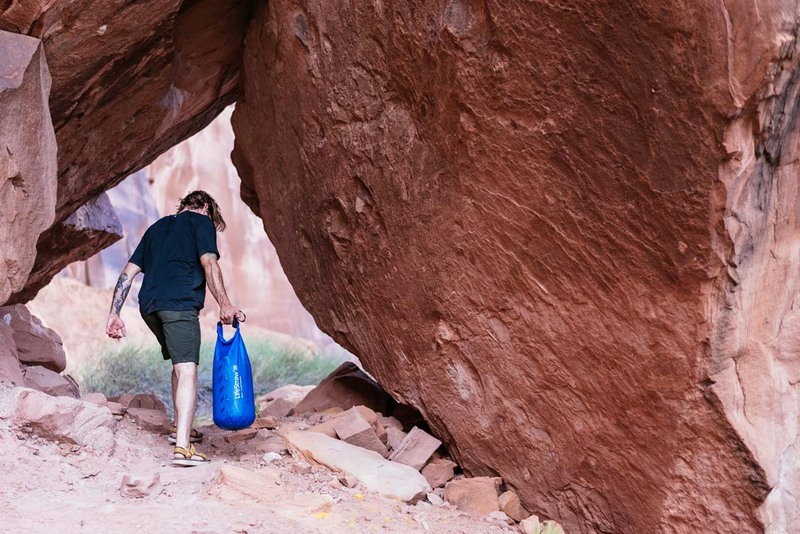 We don't currently sell the replacement bags, but if you send us an email to info@lifestraw.com, we will help you solve this. Does this filter remove heavy metals and/or chlorine/bromine?